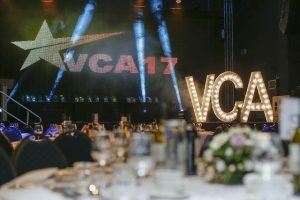 One thing we really have noticed this year is the vast range of venue types our clients are choosing for their ceremonies and celebrations. 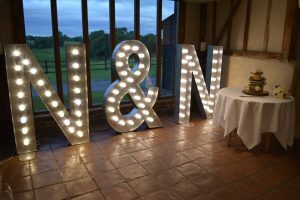 In the past month alone, we’ve installed letters in rustic barns, hip east London town halls, traditional Victorian gin palaces, hotels, old schools and universities, castles and even a boat on the Thames! 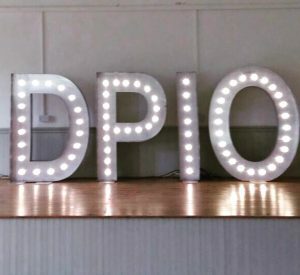 It seems you are all getting so creative with your choice of venues! With so many now being licensed for weddings nowadays, there are virtually no limits. You can truly allow your imagination to run wild. 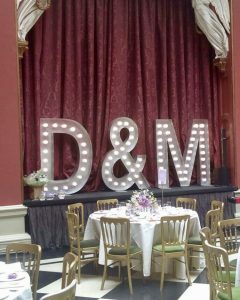 Initials looking grand at sumptuous venue Hampton Court House…. 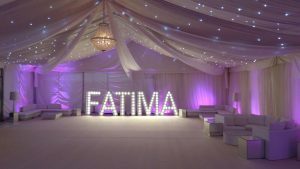 and just look at this truly stunning marquee set-up below for a special lady’s birthday party…..
…and a lucky little girl was treated to her initials and age in 5 foot lights! Anyway…….got to go for now – busy busy busy – back soon! ← Light up your life – letters and numbers for any occasion!